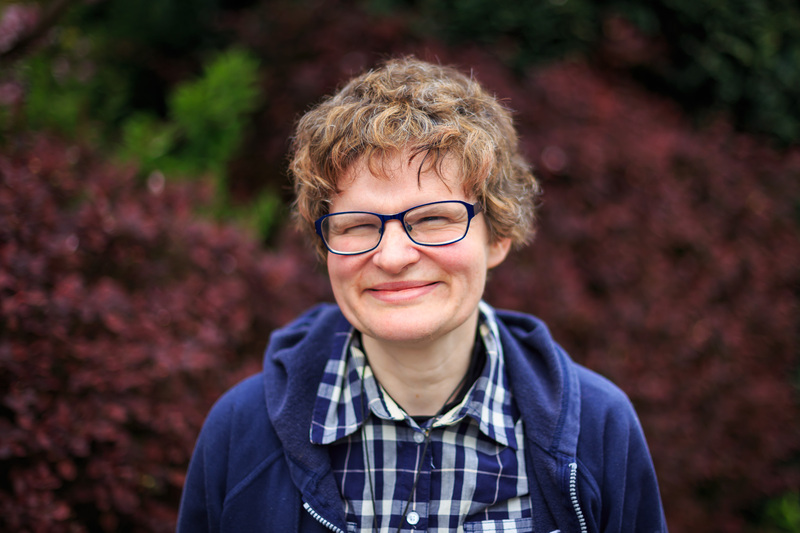 A new Inspired Youth voice and influence project has been launched as part of Action Towards Inclusion (ATI), a £7.4m project in York, North Yorkshire and East Riding to help bring adults closer to work. 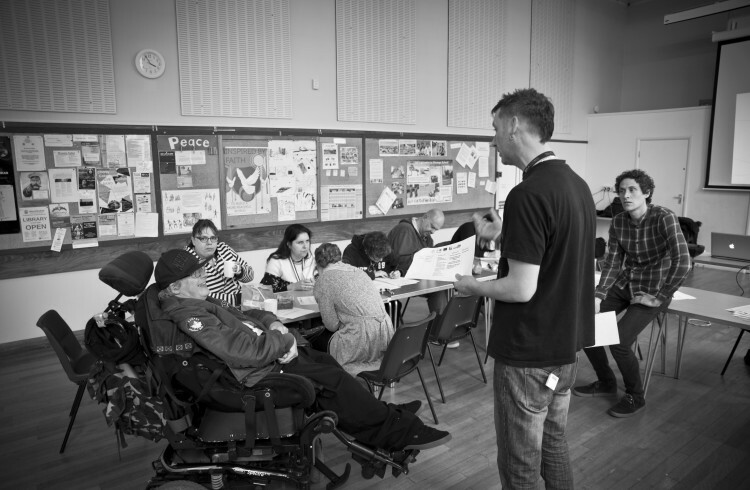 The B.I.G Thinking Board is made up of participants engaged on the ATI project and is designed to give real people the opportunity to speak about their personal barriers preventing them from accessing employment. The board are also representing the voices of other participants from the organisation they’re engaged with. 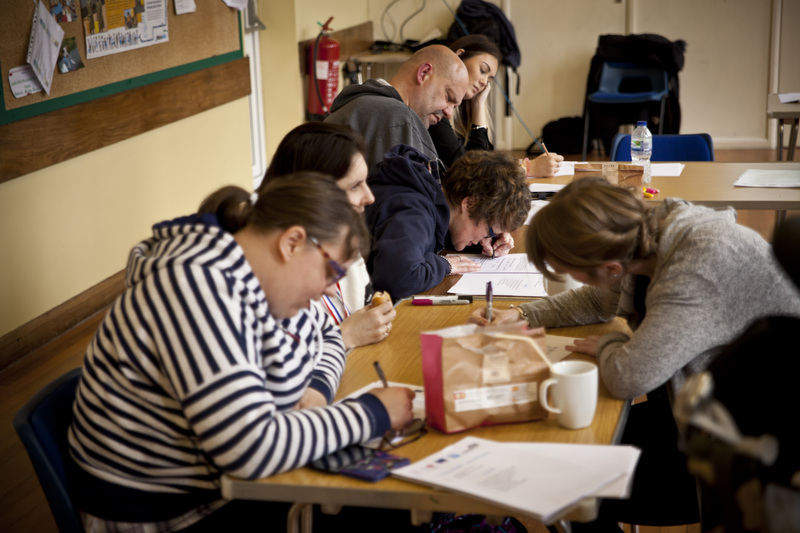 The B.I.G board was successfully launched in Harrogate in April supported by Purple Patch Arts. It was a great opportunity for the ambassadors of the board to get together and meet each other whilst sharing their stories, which have now been published on the B.I.G Thinking website. As part of this session, participants were photographed by Scott Akoz. The portrait photography captures the ambassadors in a positive way, and shows the real people behind these stories. 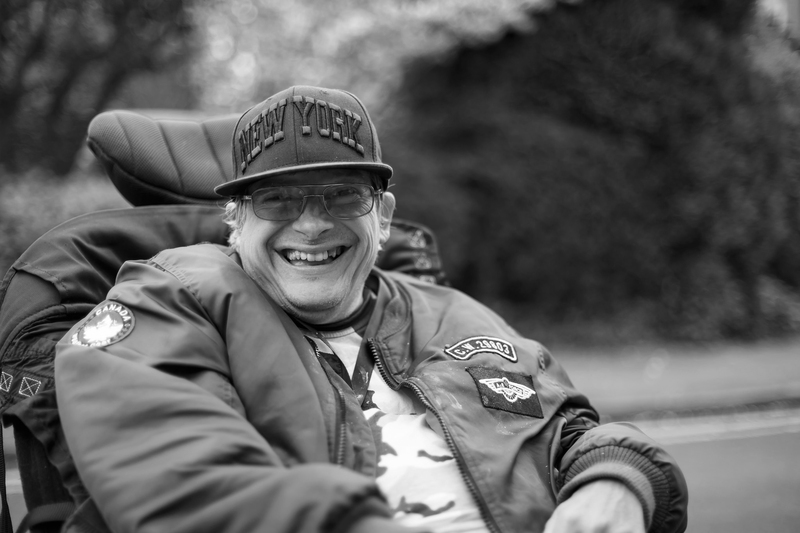 These stories are part of our #Human series which will feature a range of participants and explore barriers, aspirations as well as highlighting participant progression and success stories. Photos by Scott Akoz Photography for Inspired Youth.